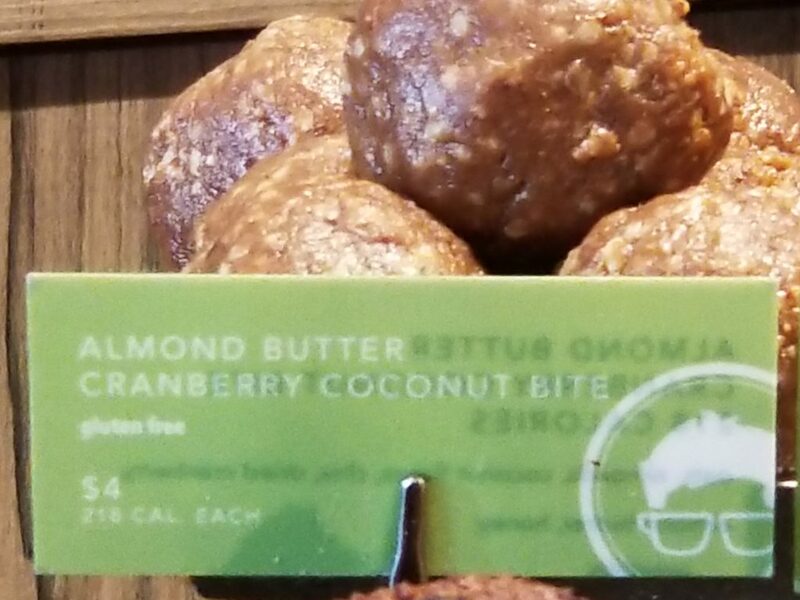 From health food stores to coffee shops I have been seeing these energy or protein balls being sold everywhere for $3-$4 per piece. 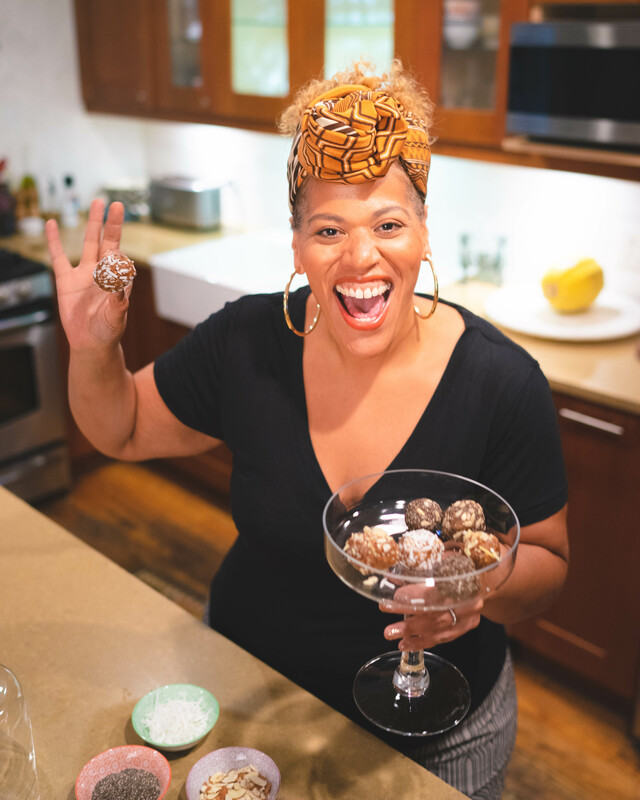 While I am obsessed with everything about them from the taste to the energy provided to the all- natural goodness, they are super easy to make at home for pennies per piece. Below is my favorite combo but feel free to play around with flavors to create combinations that you love and happy snacking! Pitt the dates and place into food processor or blender and process until chopped into small pieces. Add peanut butter and coconut and blend until smooth about 2 minutes, but still thick enough to form into balls. Remove and roll into balls. Spread Chia seeds on plate and roll the balls over the chia seeds to coat the exterior. Refrigerate in an air tight container for up to 2 weeks after making. You can also use almond butter, banana, dried figs apricots or other dried fruits as you like and be creative with the combinations.